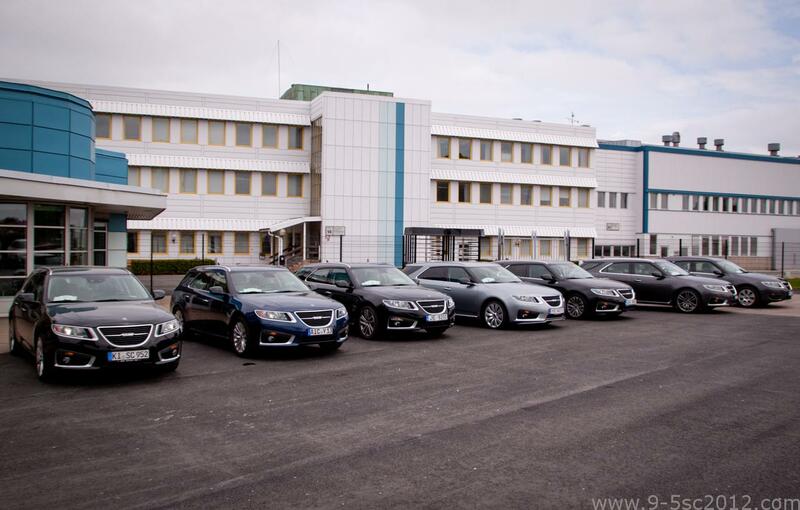 Tomorrow, Friday June 9th 2017, the world’s largest Saab gathering will commence again! Held every 2nd year, the Saab Festival attracts several hundreds of Saab car enthusiasts from all over the world to Trollhättan, Sweden. The first time the 9-5NG SportCombi participated was in June 2013…how many will we see this year?